"Enjoy the Halloween season with the Playtech slot paying both ways and awarding up to 2,000x your bet." Each Halloween season brings new, exciting slot machines and you can enjoy the 2018 season with a thrilling title coming from the Playtech creative kitchen. 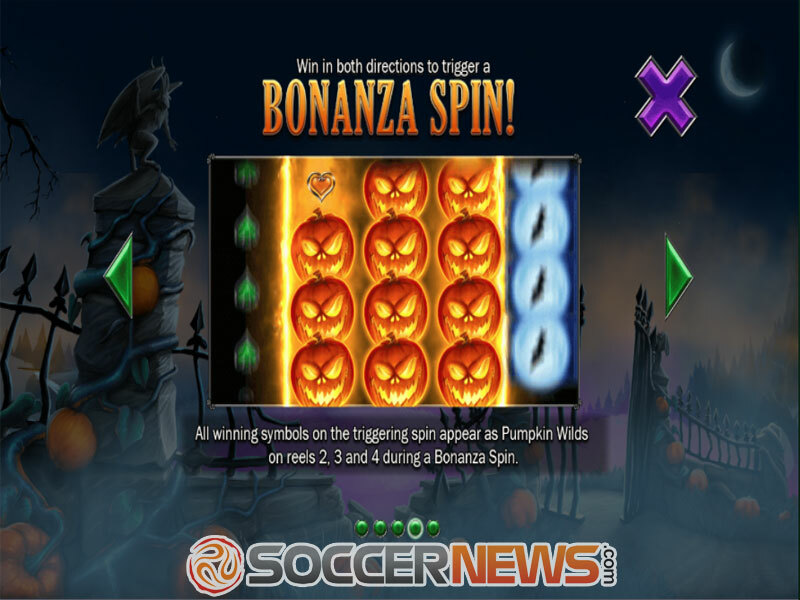 Titled Pumpkin Bonanza, the slot features witches and scarecrows while Pumpkin Wilds will help you complete more winning combinations and get paid. The Playtech 2018 release uses 5 reels and 10 paylines. You can hit wins both ways while playing it. 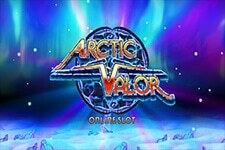 Instead of traditional free spins, the slot offers so-called Bonanza Spins during which Wilds appear on all the reels. 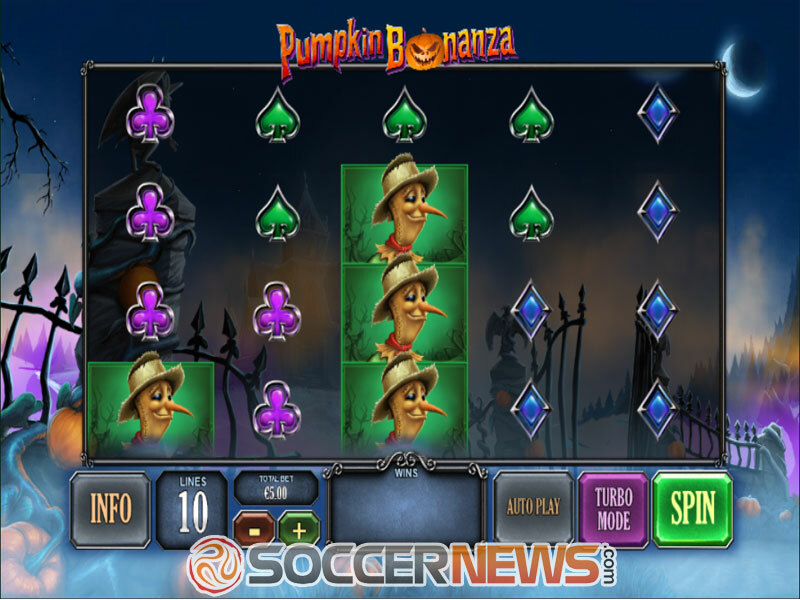 Pumpkin Bonanza is a pretty basic yet innovative slot machine, so let’s see how to play it. Before you set start spinning the reels, make sure to adjust your wager. 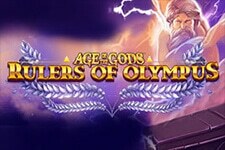 All you have to do is to choose a total bet from a range spreading from only $0.10 up to $500 per spin. We are sure that such a betting range fits both beginners and high rollers. Low-value icons are represented by playing card suits while a witch silhouette, the witch herself and the scarecrow make up the higher ends of the paytable. The top paying symbol in the game is the witch silhouette paying 500 coins for a five of a kind combination. The only special symbol in the game is Pumpkin Wild. It replaces all other symbols. Once you land matching symbols that can create winning combinations left to right and right to left, all potential winning symbols on the middle reel will turn Wild and help you create as many winning combinations as possible. The biggest draw of the game is its Bonanza Spin feature. Once you have created winning combinations left to right and right to left with Wilds included, you will get a Bonanza Spin during which Wilds can land on all five reels to further boost your odds. This is a medium volatility game, offering an average RTP of 95.51%. 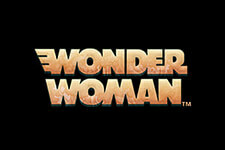 Find the game at any of Playtech-powered online casinos. 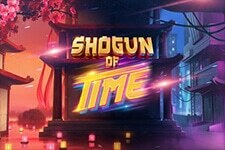 Win up to 2,000x your bet. 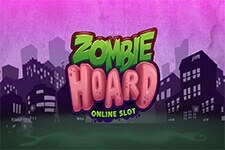 "Pumpkin Bonanza will provide you with an entertaining gaming experience in an unpretentious way. 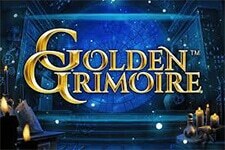 It is simple yet adoring with nice visuals, smooth animations and an intriguing matching soundtrack. We would like to see a few more bonus feature and paylines included, though. Nevertheless, the way Playtech developers have made it fits the bill as well. 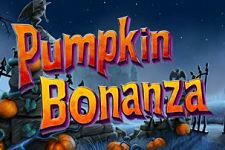 If you seek a Halloween-themed slot that will keep you engaged, give Pumpkin Bonanza a try and you can win up to 2,000x your bet."